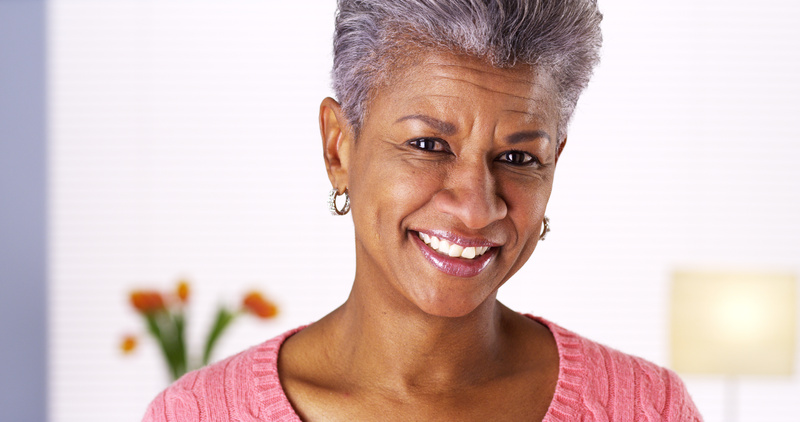 One of the many things you’ll regret as you get old is not taking care of your oral health when you were young. 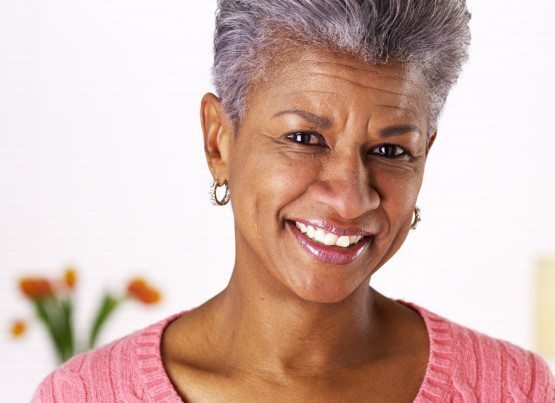 Maintaining good oral hygiene habits is not only important for a beautiful smile and fresh breath but it’s critical for the prevention of periodontal (gum) diseases, which particularly start worsening as you get old. When plaque and bacteria build up on your teeth and you fail to remove them, it leads to gum diseases – your gums start pulling off from your teeth, become red, sensitive and susceptible to bleeding. When this isn’t treated, the bone around the teeth can be destroyed, your teeth can come loose and may have to be removed. 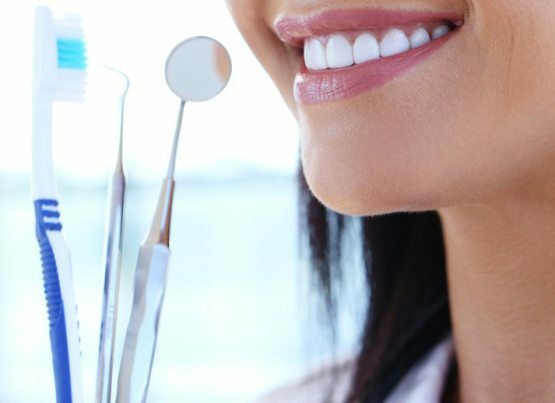 However, the question is: how do we take good care of our oral health and hygiene? What daily oral care routine should we follow? Here is what you need to do if you want to maintain a beautiful smile, keep your breath fresh and prevent ugly diseases you’ll hate. We all have been brushing our teeth for years and years. That’s the first thing Mom taught us when we were kids. But are we doing it correct? Chances are, no. First things first, did you know proper brushing takes 2 minutes? You need to brush your teeth for 2 minutes for complete removal of bacteria and plaque. Most adults don’t even come close to that. Try using a stopwatch when brushing so you know when to stop. Dentists often suggest young kids to brush while mentally singing the ABC song so they know when those 2 minutes are over. No reason not to use that trick as an adult too. 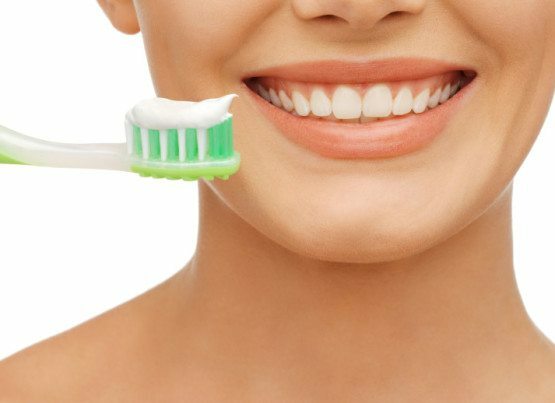 Brushing twice a day, not less not more, helps in the removal of bacteria. It’s recommended to brush first thing in the morning and before going to bed. A good toothbrush ensures thorough cleaning of your teeth. Get a soft bristled brush with a small brush head to reach the inner areas of your mouth. And don’t forget to replace a worn out toothbrush – it does more harm than good. Keep your toothbrush at a 45 degree angle and move your brush back and forth using gentle pressure. Brush the outer surfaces, the inner surfaces and the chewing surfaces. Use vertical strokes to brush the inner surfaces of the front teeth. And don’t forget to brush your tongue at least once to remove bacteria. Besides brushing, it’s extremely important to use a floss to clean the spaces and the crevices between your teeth where food particles can get stuck and cause the buildup of bacteria and plaque. No matter how well you brush your teeth, these are the spaces where your toothbrush bristles can’t reach. Hence, using a floss at least once in a day is vital for good oral hygiene. Here is how you use a floss properly. When you brush and floss, you are taking care of your teeth, which make up 25% of your mouth. The other 75% includes your tongue, the roof of your mouth, back of your tongue (area near the throat) and your gums, which are basically ignored during brushing and flossing. Using a mouthwash, therefore, you can remove bacteria from your mouth and prevent plaque activity. By ensuring your mouth is clean, plaque and bacteria won’t build up in the first place. If you’re doubtful about the ingredients in commercial mouthwashes, use a salt mouthwash or an herbal one instead. Here are two habits you need to break if you want to show some love to your mouth. Sodas are acidic and acidic food and drinks are known to cause the erosion of the tooth enamel. So, if you are addicted to those sugary acidic drinks, time to break the habit now to maintain a beautiful smile and a healthy mouth. You have been hearing about the dangers of smoking everywhere, all the time. It not only messes with your inner body systems but destroys your smile as well. Smoking leads to periodontal disease, erodes your tooth enamel, stains your teeth, and gives you bad breath. Unpleasant, right? Taking good care of your teeth is important but it doesn’t mean you can skip your dental appointments. Your dentist is your oral health partner and while you do your part at home, it’s important to visit your dentist every 6 months to catch problems before they’re too late. Also, when you visit your dentist, you can get your teeth scaled and polished, which prevents the buildup of plaque and bacteria. Moreover, if there is tartar on your teeth, only scaling can remove it. By adopting the above habits, you can keep your mouth healthy, maintain a beautiful looking smile, and prevent oral diseases.